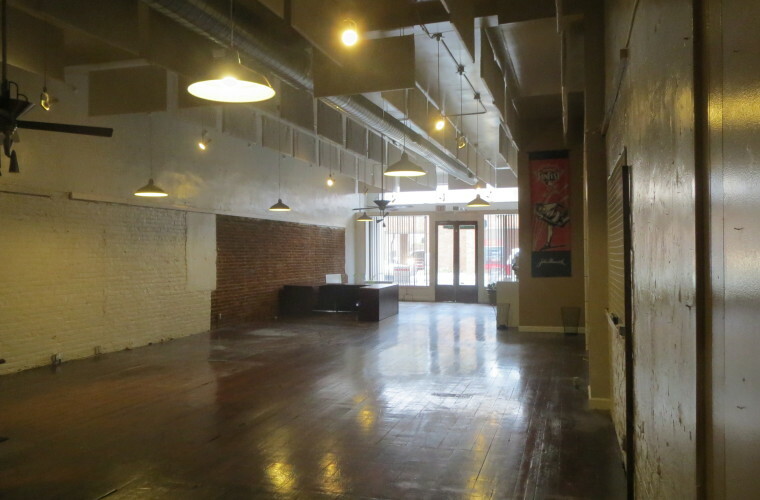 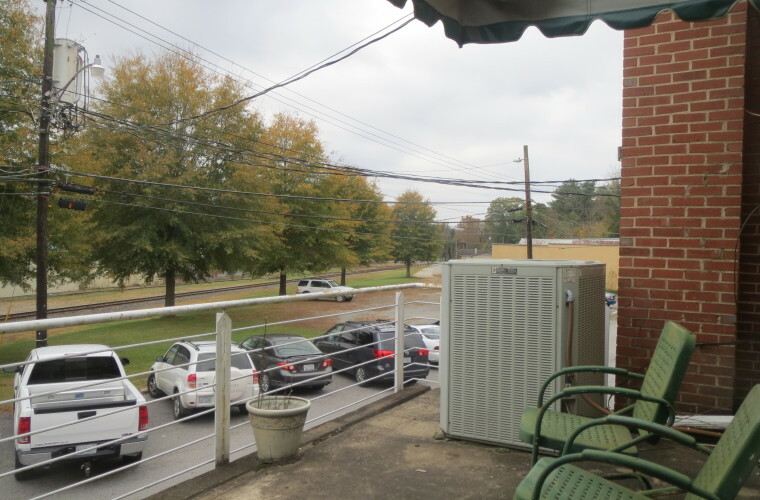 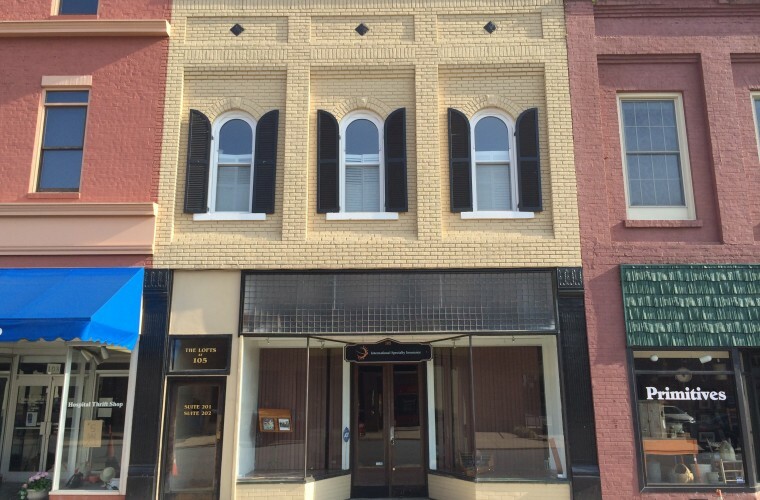 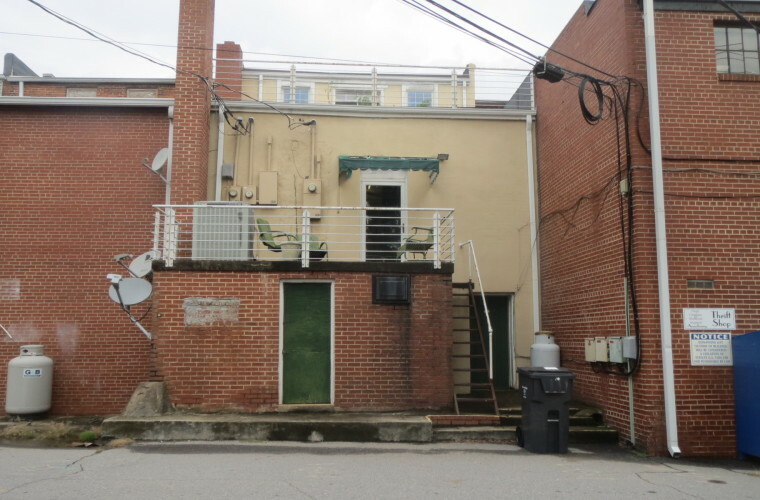 Temporarily Off Market | This well maintained commercial building features restored hardwood floors, 13’9” ceilings and is located on West Main Street in the heart of historic downtown Elkin. 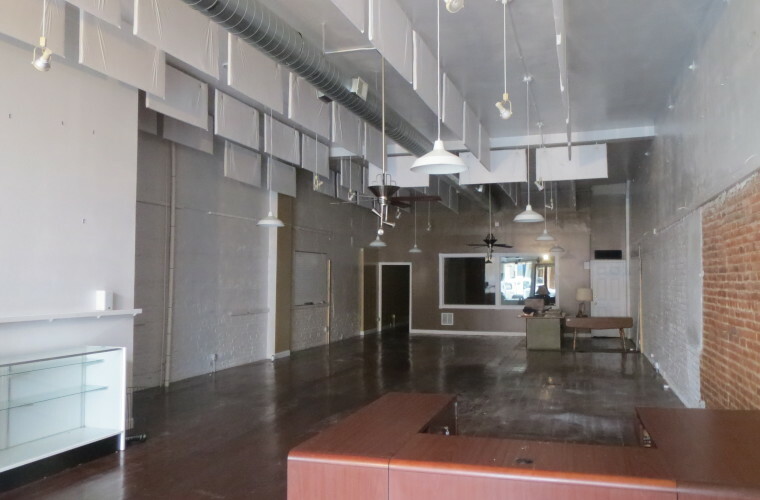 The main level measures 2,840+/- square feet and is an ideal space for a professional office or retail shop. 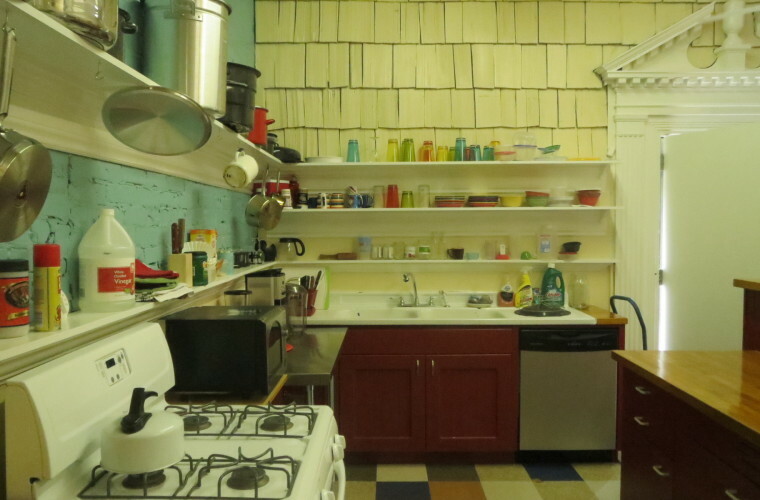 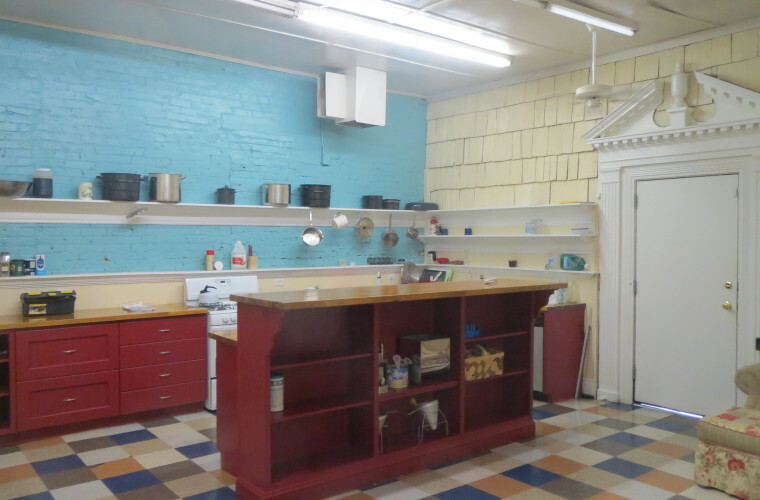 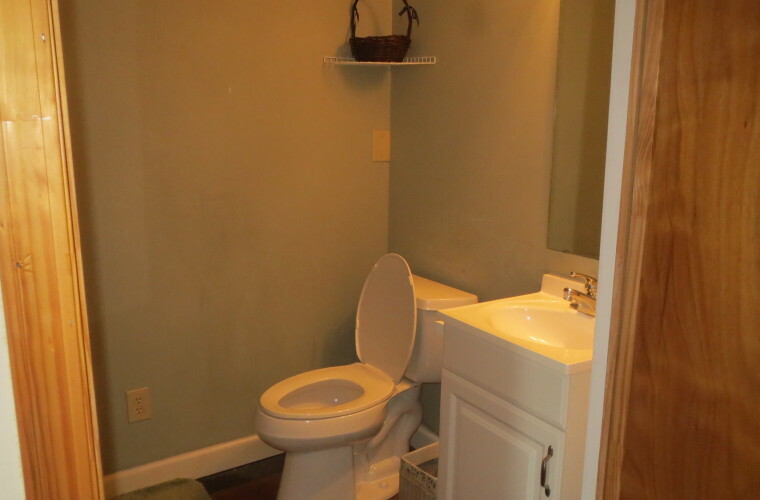 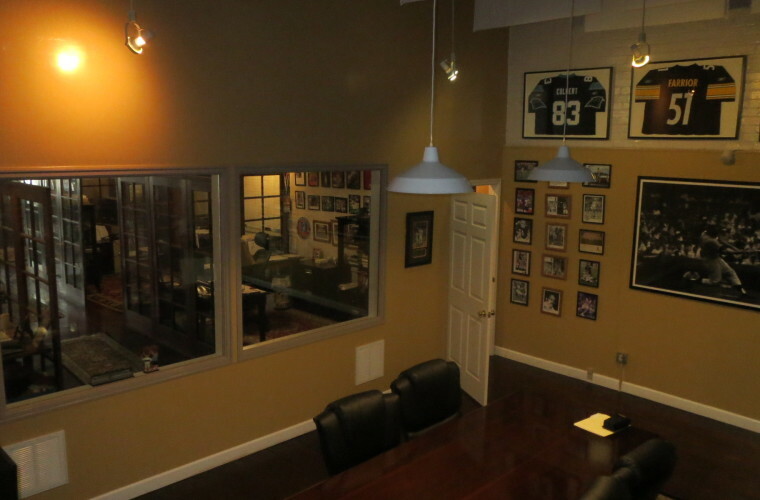 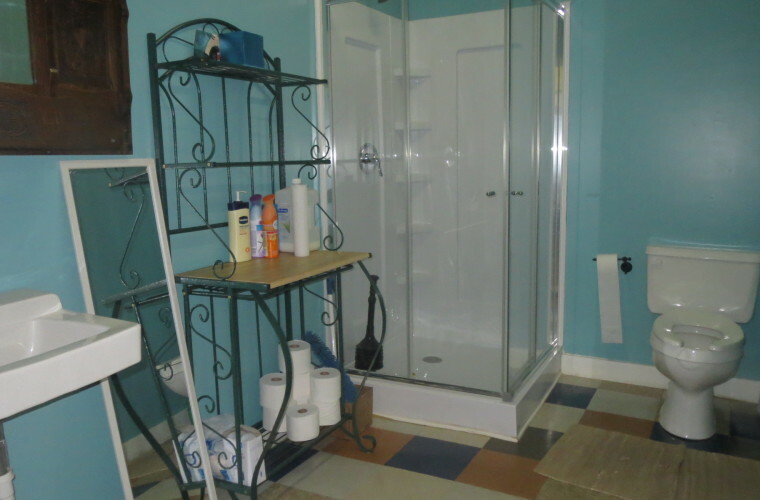 It features one conference room, a kitchen/break room and a basement with bath. 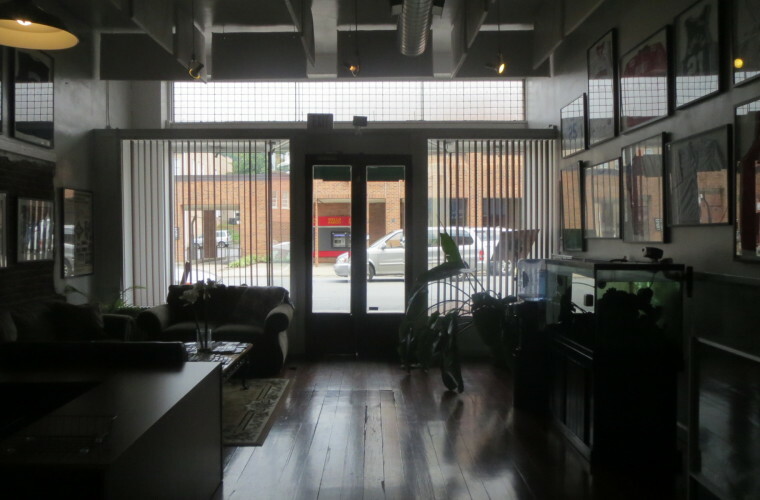 The second level is income producing and features two furnished residential lofts measuring approximately 865 SF each. 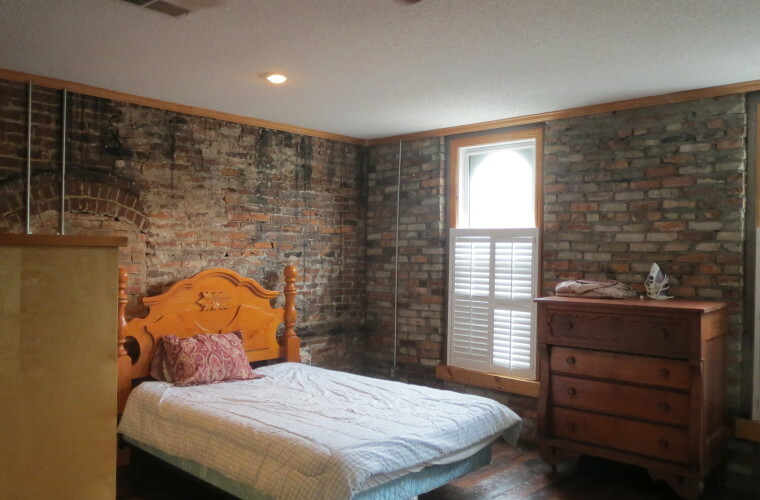 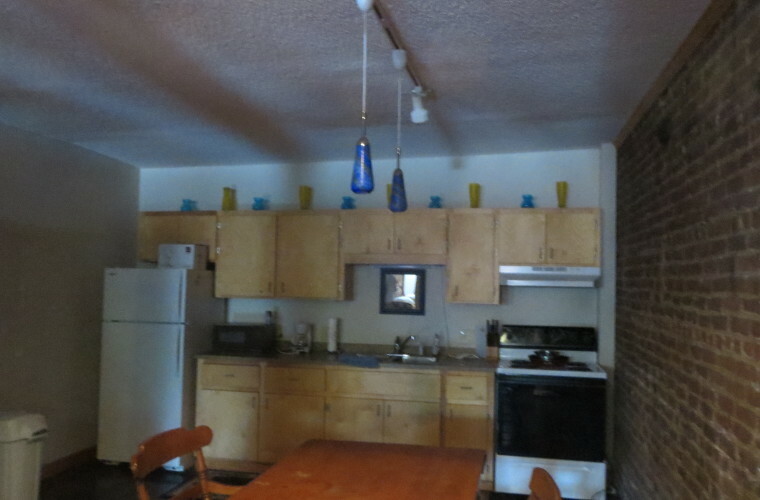 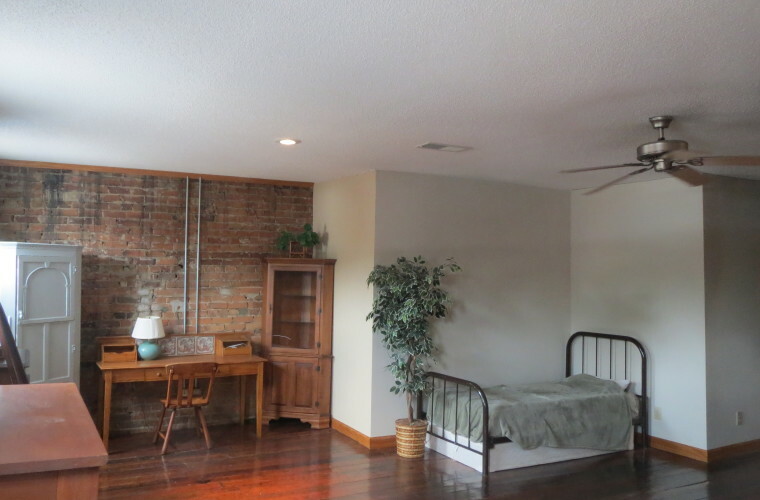 Both lofts feature open floor plans, one full bath, shared laundry room, hardwood floors and exposed brick walls.